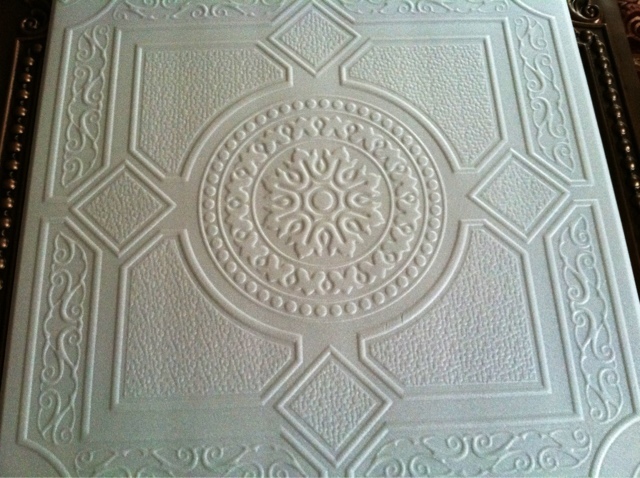 I was given the opportunity to received a couple product samples from decorativeceilingtiles.net. 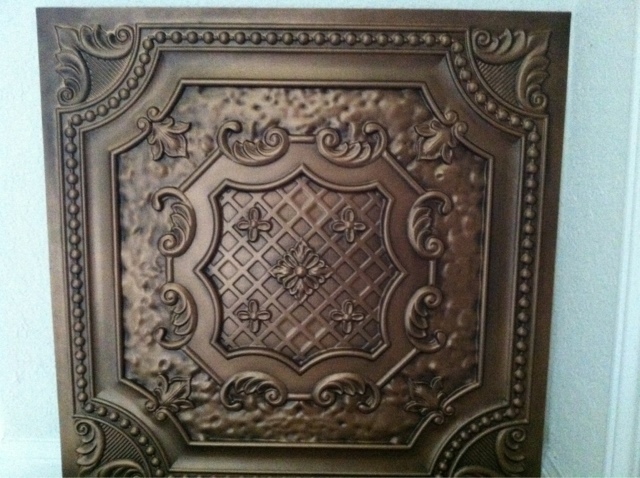 They sent me a sample of their faux tin ceiling tiles and one of their foam drop ceiling tiles. Both tiles are extremely light. The design of the faux tin ceiling tile is a perfect accent for our master’s bathroom. I’m planning to hang it above the bathtub. If you are you looking for a metal look but don't want to spend a fortune, well this is the perfect option. Faux Tin Ceiling Tiles are used in homes, restaurants, hotels, movie theaters and they are also loved by Photographers who use them for Photography Backdrops. Wow sis dami mo ng remembrance from them..